Zawar Mines consists of four mines namely Mochia, Balaria, Zawar Mala and Baroi with average zinc-lead reserve grade of 5.1%. Zawar group of mines are a symbol of the Company’s legacy with constant addition to its reserve and resource base. Access to the mines as well as ore hoisting hauling is through shaft decline. The mine produced 2.18 million MT of ore in FY 2018. It has a reserve of 10.4 million MT and mineral resource base of 90.1 million MT as on March 31, 2018. Zawar group of mines are located about 40 kilometres south of Udaipur, in the state of Rajasthan in India. Zawar is very well connected with roads. Zawar’s water requirement is met from Captive Tidi Dam. Power requirement is adequately sourced from its 80 MW coal based captive thermal power plant and 6 MW Diesel Generator set. Lead –Zinc ore is divided into stope blocks which are drilled and blasted using long hole open stoping mining method. Loading and transportation is done using combination of LHDs, LPDTs, LOCO and shaft hoisting to surface. Ore is either crushed to underground or at surface to feed mill. Waste is disposed in voids created during stoping operation or utilized for tailing dam construction. 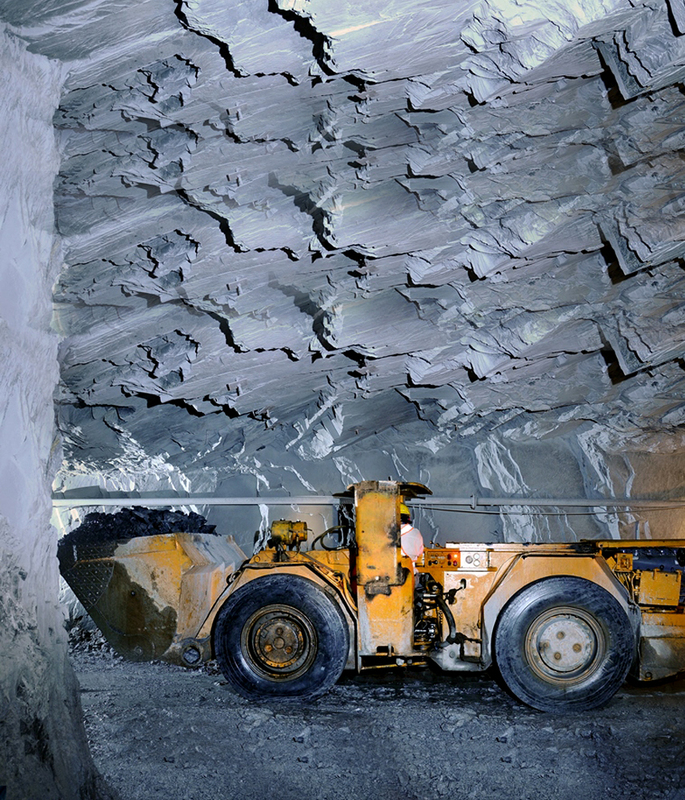 The ore is further crushed and milled before undergoing a flotation process, to produce the concentrate. Zinc and lead concentrates produced are transferred to our smelters. The tailing generated due to beneficiation of ore are stored in specially constructed tailing dam which is considered as the most compatible on-site storage facility for long term disposal of tailings. The base of the tailing dam is fully sealed by the application of a layer of impervious soil at bottom. After settling the tailings water gets recycled to plant thus maintain zero discharge.